We welcome you and your comments on the Facebook page for Don’t Drill The Hills. 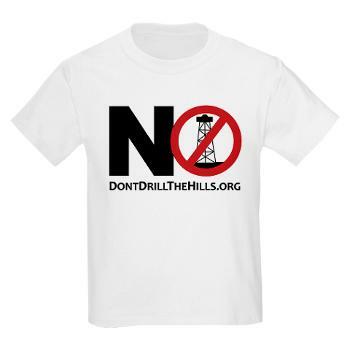 The Don’t Drill The Hills Facebook page intends to inform and engage with the community, supporters, and other groups, entities, or interested persons of Don’t Drill The Hills, regarding concerns relating to residential oil/gas drilling and protecting citizens’ rights relating to such activities. Once posted, Don’t Drill The Hills reserves the right to delete submissions that contain vulgar language, personal attacks, or comments we deem to be offensive or disparaging. Violate any policies of Don’t Drill The Hills. Please note that the comments expressed on Don’t Drill The Hills Facebook page do not reflect the opinions and official position of Don’t Drill The Hills.